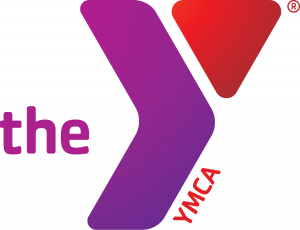 The YMCA DC Youth & Government program is supported through the generosity of the YMCA of Metropolitan Washington, corporate sponsors, and program supporters.  You can be a part of the success of the YMCA DC Youth & Government program and make a difference in the lives of students! To donate online, visit www.ymcadc.org/support. Please specify YMCA DC Youth & Government as the beneficiary.